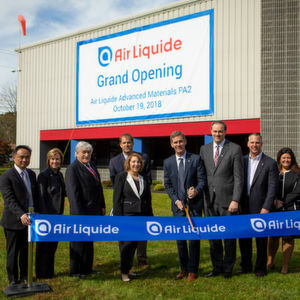 Air Liquide Advanced Materials was joined by local officials and members of the community to inaugurate a new speciality chemical production facility in Upper Mount Bethel, Pennsylvania. 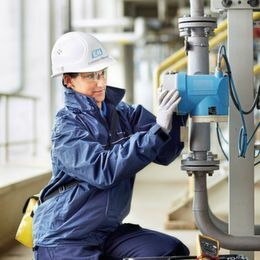 Upper Mount Bethel/USA — This new facility marks an expansion of Air Liquide’s operations in the community, adding approx. 10,000 m2 of production space. Featuring multiple manufacturing suites and updated infrastructure, the new site offers next generation specialty chemical operations that complement our global manufacturing base. 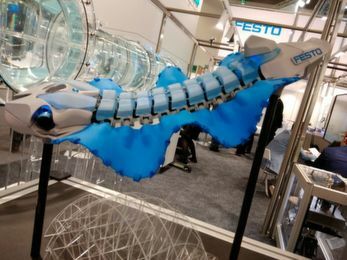 Air Liquide Advanced Materials is experiencing strong global growth, and the inauguration of the second state-of-the-art Advanced Materials Center in Upper Mount Bethel, Pennsylvania further enhances their ability to serve customers with innovative products and technologies, the company announced.